​Javier Hernandez’s unfulfilled West Ham career appears to be nearing a new stage, with the Mexican falling largely on the periphery at the London Stadium, with Turkish outfit Besiktas said to be in talks about a loan move for the striker. 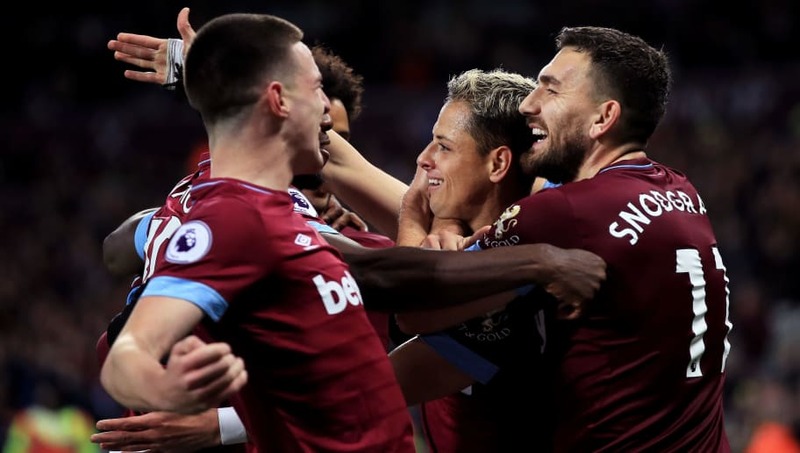 Hernandez moved to the London Stadium in a major deal from Bayer Leverkusen last summer, which appeared at the time to be a significant coup for the Hammers. The 30-year-old had been in fine form in the Bundesliga but has struggled to reach those heights in east London. The former ​Manchester United star has been largely out of the picture under Manuel Pellegrini this term, and Turkish outlet ​Fanatik report that talks between Besiktas and ​Hernandez’s representatives over a potential transfer are ongoing and progressing well. It is said that the discussions over a move have been largely positive so far, with the Turkish giants having seen the departure of striker Alvaro Negredo during the summer and Vagner Love said to be closing on a return to Brazil which would further deplete Besiktas’ attacking ranks. Hernandez is said to have been lined up as an ideal solution. The Istanbul-based club apparently want to strike a loan deal for the ​West Ham striker in the January transfer window which would see the Mexican spend the remainder of the season in the Super Lig. The report goes on to suggest that, provided West Ham do not adopt a ‘hard stance’ in negotiations with the Turkish outfit, a deal to take Hernandez to Besiktas is ‘very likely'. Hernandez, under contract at the London Stadium until 2020, has been greatly restricted for game time this season, with West Ham’s search for consistency in their attacking setup seeing Manuel Pellegrini turn to ​Marko Arnautovic as his main striker. Though Hernandez appears surplus to requirements for the Hammers, it is said that any potential deal with Besiktas may depend on West Ham’s willingness to accept the Turkish side’s cut price attempts to complete the signing.